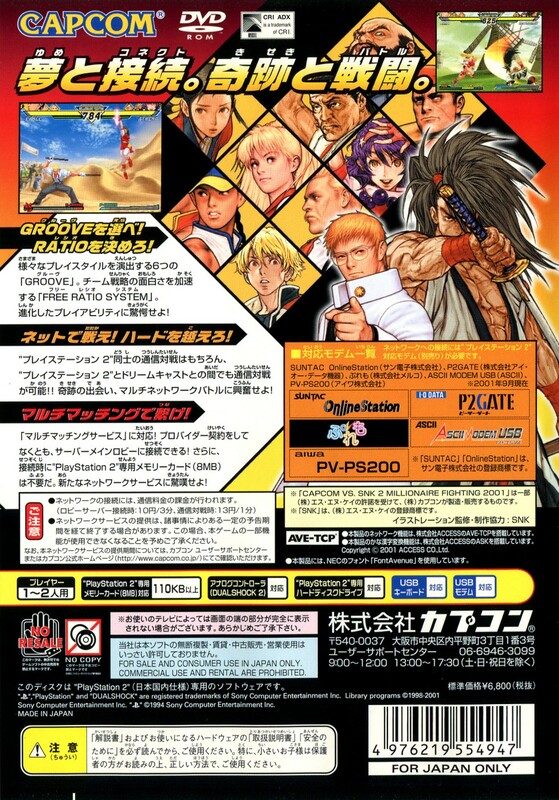 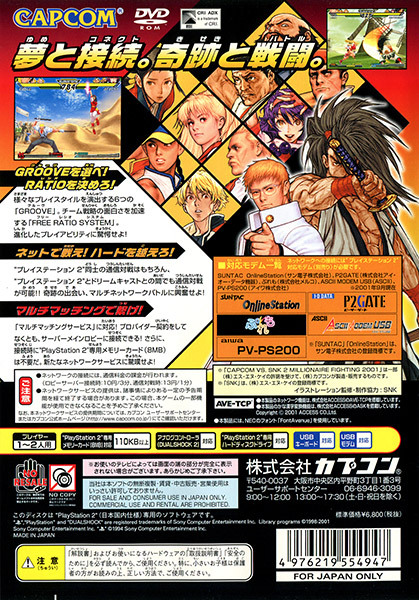 Coming along after MVC2 and Third Strike, CVS2 was the last of the great 2D fighters from Capcom. 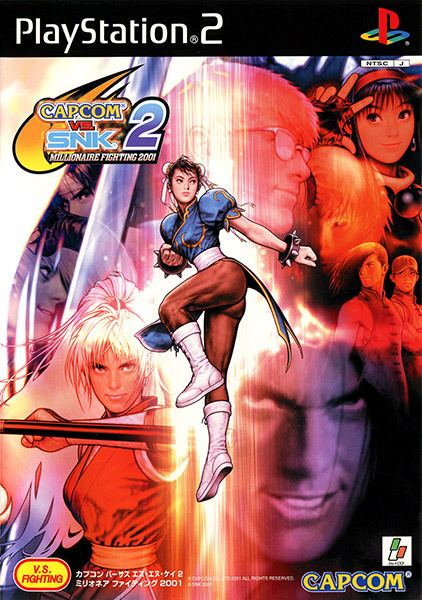 Featuring a truly ridiculous roster just shy of 50 characters from both Capcom and SNK history (with a predisposition toward Street Fighter and King of Fighters, naturally), an incredible amount of different systems to dig into, tag-team modes, 1v1 modes, and even decent balance, there's something here for anyone who likes fighting games. 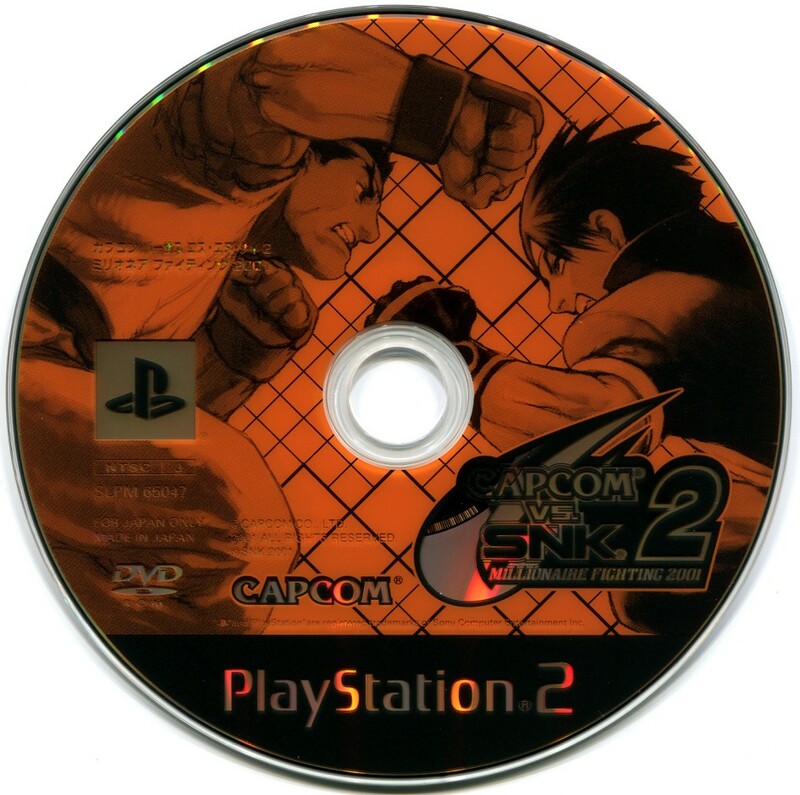 Definitely among the top tier of 2D fighters on the PS2.